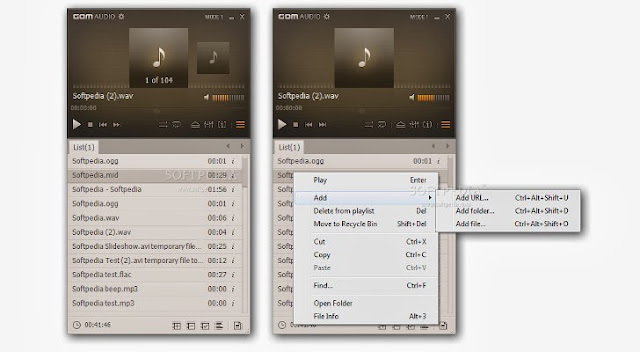 GOM Audio 2.0.5.0138 is an amazing and infect the most demanding audio player software that is designed to make it simple to listen to CD's, MP3s, M4As, and other popular audio formats on your PC. It is free, lightweight and easy to use. 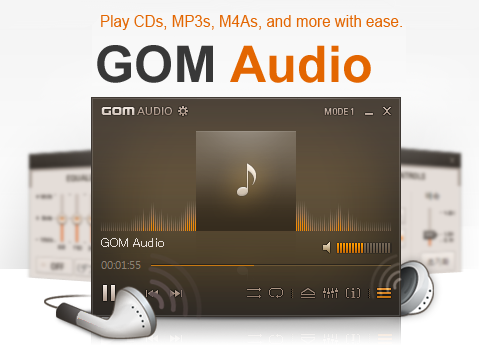 GOM Audio was designed to be the audio playback answer to the popular GOM Media Player video playback software. GOM Audio can automatically shutdown, restart, or put your computer to sleep when your playlists reach the end. 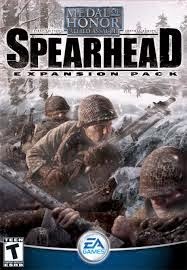 Windows 2000, XP, Vista, Windows 7, Windows 8 (32-bit & 64-bit).